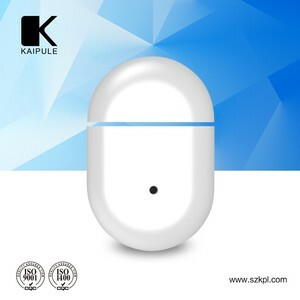 Shenzhen Kaipule Technology Co., Ltd.
And Z-Wave lets you control these devices in ways that give you complete command even when you're not at home yourself. &bull; Z-Wave Is Modular &ndash; With Z-Wave, you can add as much or as little home control as you want over time. 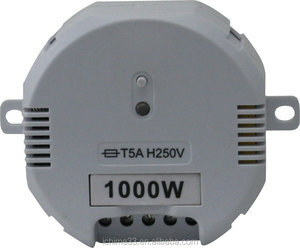 You can add Z-Wave to a device, a room, a floor or the entire home, according to your needs and desires. 3Call 5 phones automatically while alarming and drive wiretap, Can clearly hear the voice. 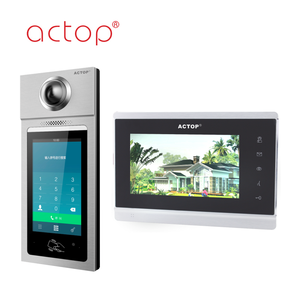 4.Auto-dial 1 preset phone numbers of Alarm Center 5Alarm panel with LCD display & keypad, easy to operate. Based on the strength of professional R&D, Bailing can provide OEM products to meet customers' requirements . Dongguan U-Fairy G.R. IOT Tech. 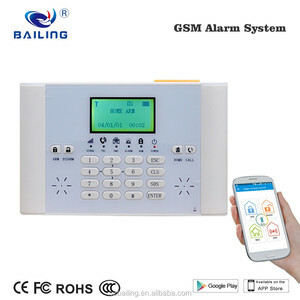 Co., Ltd.
Users can remotely control and program the alarm host Via APP. When alarm happens, it will send alert by voice, information push, pop-up alarm on screen. We can re-design the packing box and user manual (customer local language) for our customers. 2. Quality of our products. 4. Quality of our shippment. 5. Quality of our sales representatives. 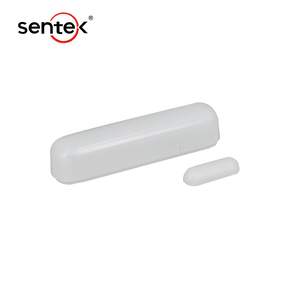 Shenzhen JADE IOT-Sensing Technology Co., Ltd.
3. 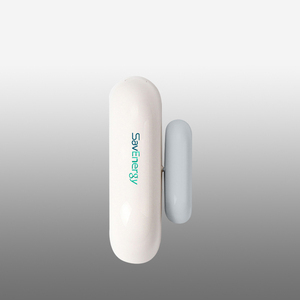 Mini door window sensor helps detect whether the door and window is open or not in real time. 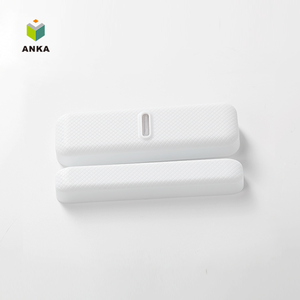 6.After setting linkage scene on your phone, the doorbell rings when someone open the door. 3.After the order is confirmed, we will follow up on the product every two days until you receive the product and use it. 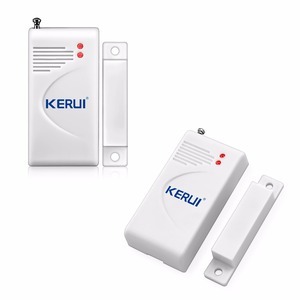 It can immediately detect open or close of door/window, with battery level real time detection functions. 2. Good Service Your inquiry related to our products or price will be replied within 12 hours. Q: What is the production time9 A: Sample lead time is within 3 working days. Shenzhen Pilot Guards Safety Technology Co., Ltd.
Zhongshan Wanhui Trade Co., Ltd.
2,Number 2-10 beams for your options. l 3,Dection distance 5-100M for your options. 4,Can work with automation doors and intelligent homes. We have our own tooling machines, SMT workshop, about 50 engineers and 500 workers. ODM and OEM are We also have our own Laser engraving machine, we can put your logo even on samples. 2. 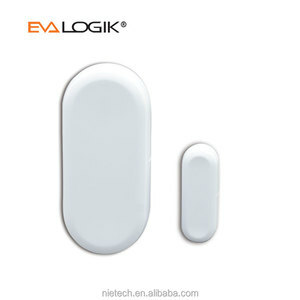 How many sensors does it support9 It supports 50 sensors, include remote, PIR, door/window sensors, etc. 7. All Garage door hardwares are made of galvanized steel material in order to prevent rust. We sincerely hope to cooperate with you to create a double win situation. We are preparing to be the listed 7 of top 10 industries were using our brand products. Shenzhen Zuden Technology Co., Ltd.
Shenzhen iSurpass Technology Co., Ltd. 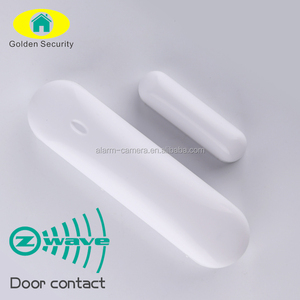 It can immediately detect open or close of door/window, has anti-tamper and battery level real time detection functions. You can also set with alarm siren & door lock association and scene control easily on your smart phone APP. 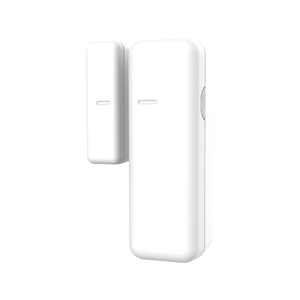 Any trigger of door/window sensor will instantly send out a notification on your phone. 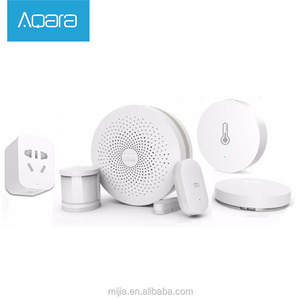 Alibaba.com offers 6,764 home automation door products. About 18% of these are alarm, 6% are remote control switches, and 2% are automatic door operators. A wide variety of home automation door options are available to you, such as sliding doors, garage doors, and entry doors. You can also choose from garage, industrial, and interior. 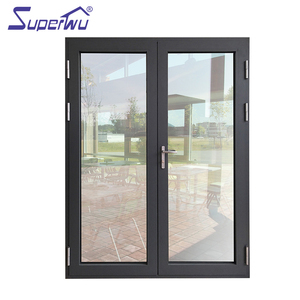 As well as from aluminum alloy, steel, and stainless steel. And whether home automation door is automatic, sliding, or rolling. There are 6,824 home automation door suppliers, mainly located in Asia. The top supplying countries are China (Mainland), Taiwan, and Hong Kong, which supply 97%, 1%, and 1% of home automation door respectively. Home automation door products are most popular in Western Europe, Eastern Asia, and Africa. You can ensure product safety by selecting from certified suppliers, including 2,232 with ISO9001, 570 with Other, and 219 with ISO14001 certification.